Ever tried to run a WordPress update when developing locally using MAMP and been met with this screen? This is usually due to file permission issues and WordPress being unable to write to wp-content or the file system. If you’re using FTP, WordPress recommends CHMOD / file permissions of 755 for directories and 644 for files, but how do you apply that to files locally? 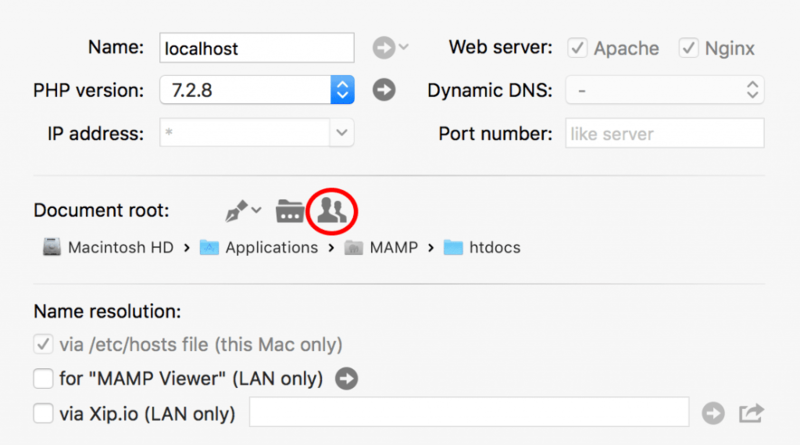 In MAMP Pro, click the access rights icon (highlighted below) in the host you’re working with. Then check the boxes to change access rights to match the permission settings of 755 for directories, which translates to rwx, r-x, r-x, and 644 for files, which translates to rw-,r–,r–. Make sure to change the Owner and Group to www as well. Click OK, restart the servers if applicable, and you’re good to go! 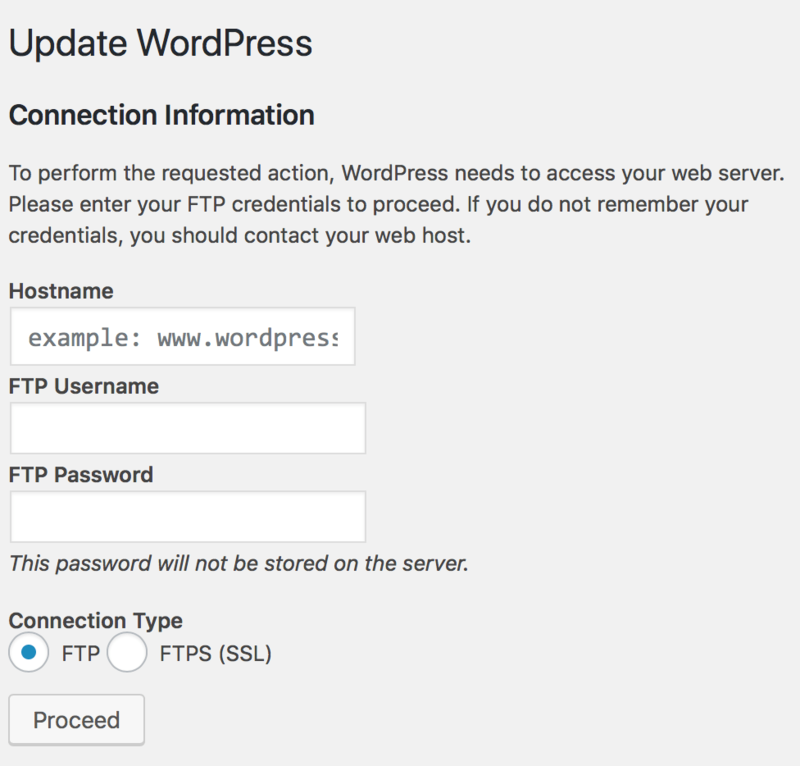 Media Library uploads, automatic updates for WordPress core, themes, and plugins will once again work without having to enter FTP information. A previous version of the article was published in 2014. It’s been updated and rewritten with screenshots from MAMP Pro 5.0.4 running in macOS 10.13.6.